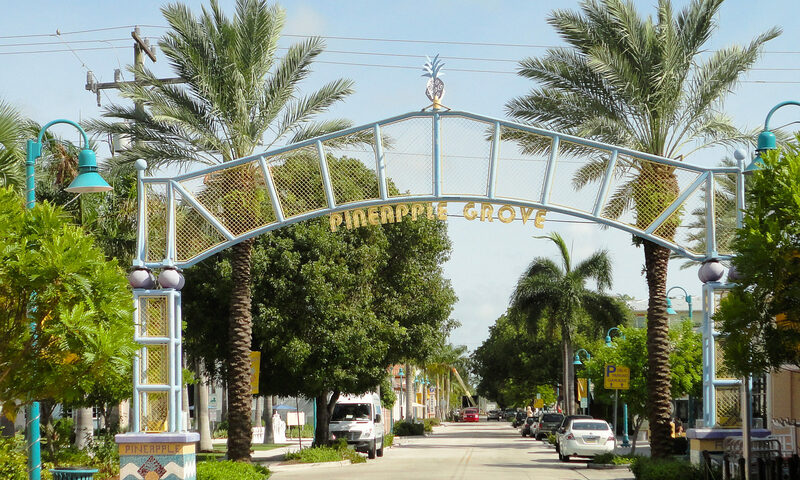 Atlantic Pines is a beautiful community of single-family homes, just off the coveted and atmospheric Atlantic Avenue in Delray Beach. 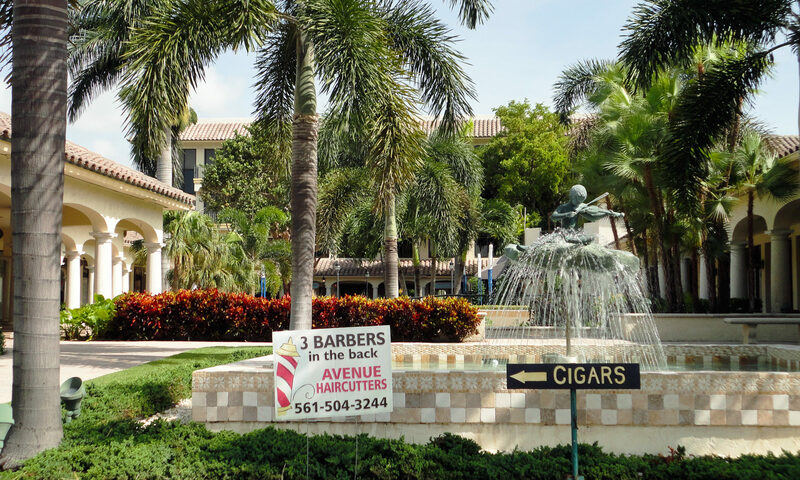 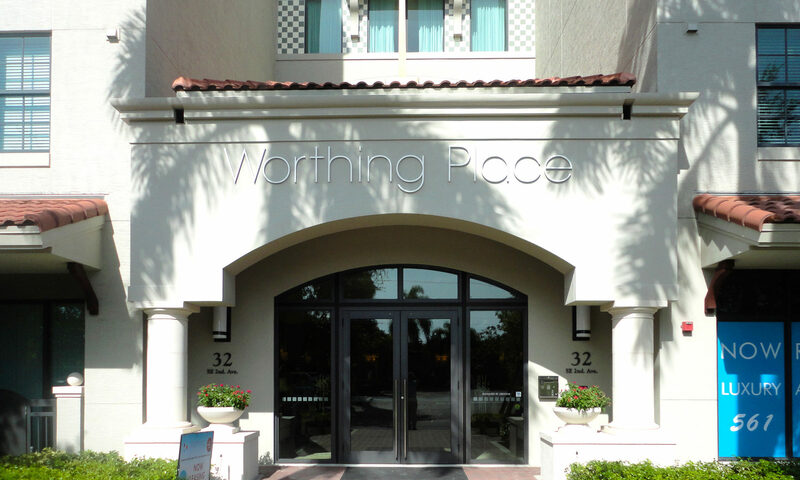 The community is made up of 32 homes of varying styles and sizes, offering the finest in South Florida real estate. 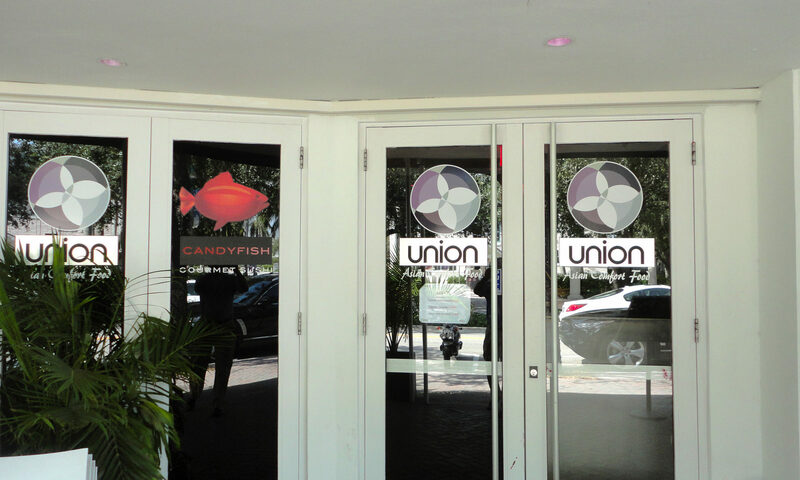 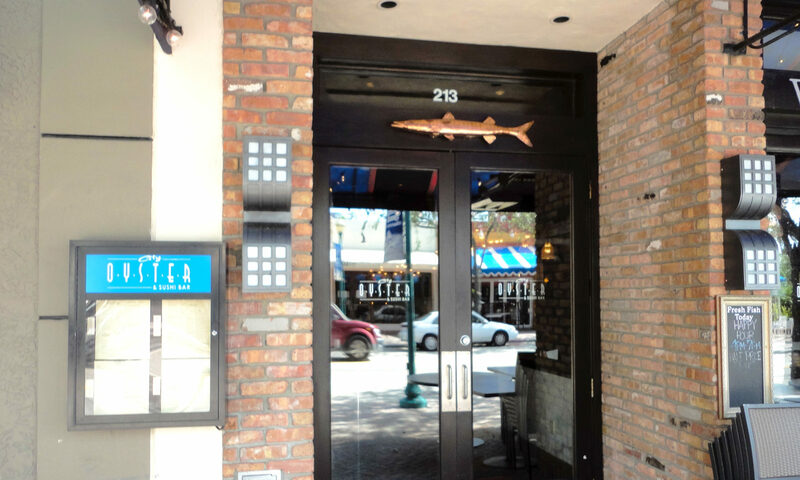 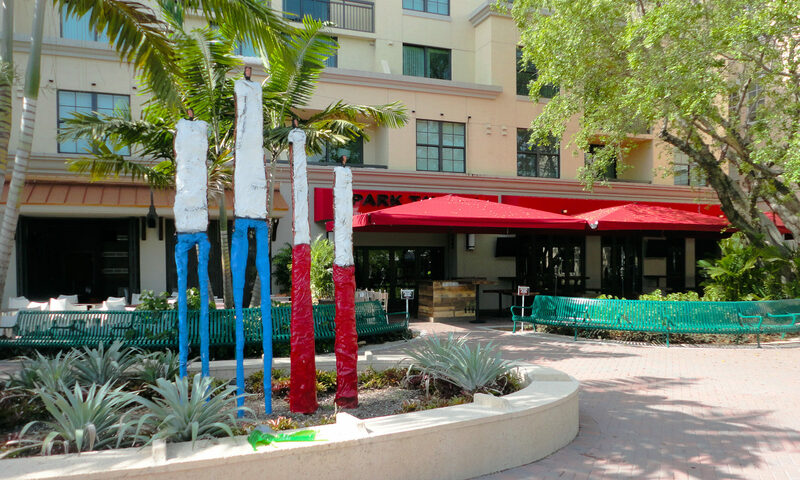 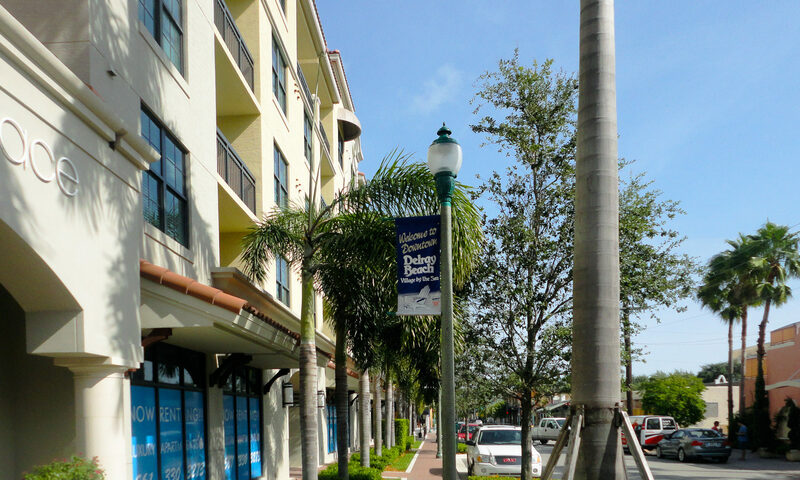 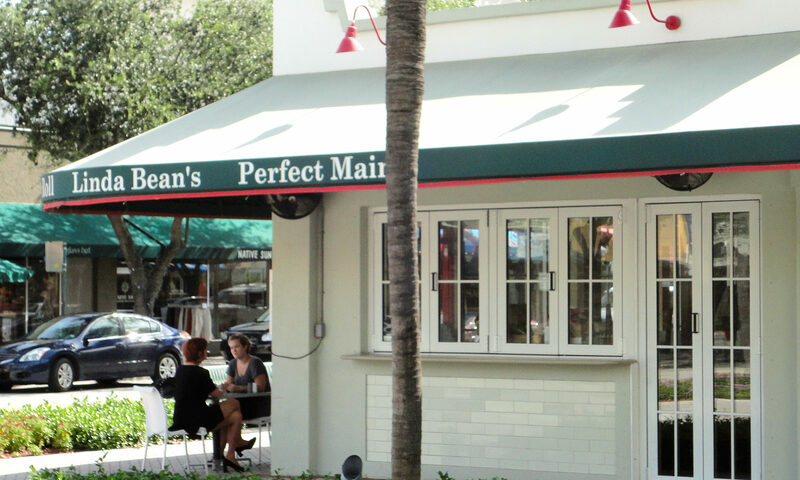 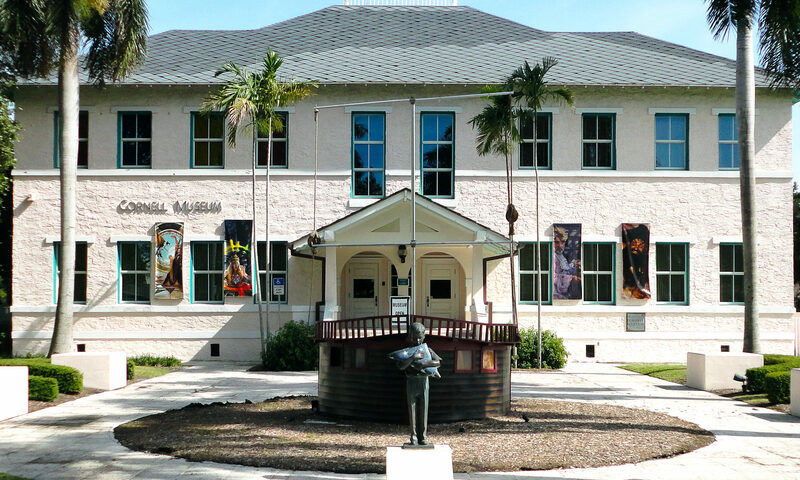 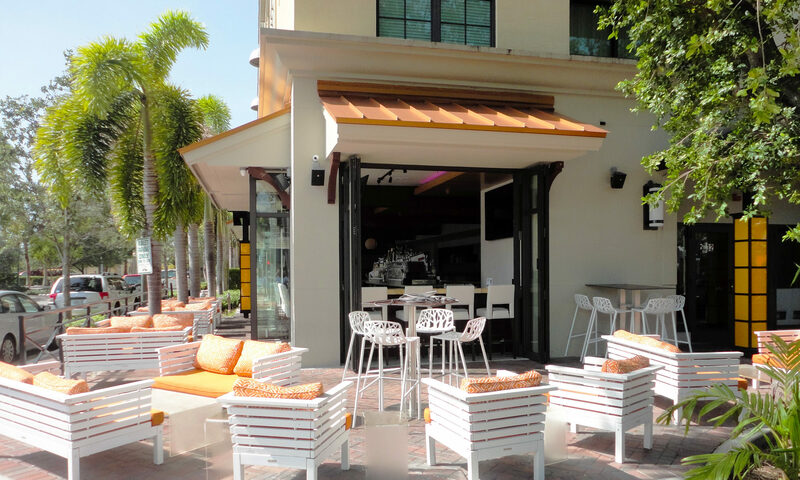 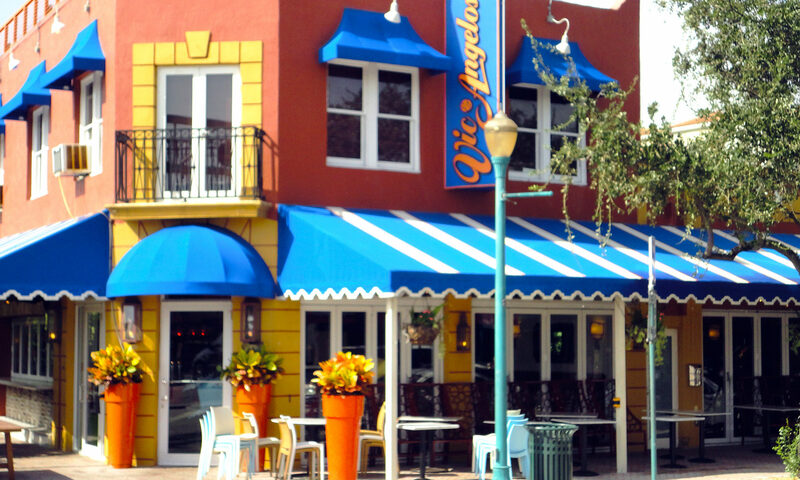 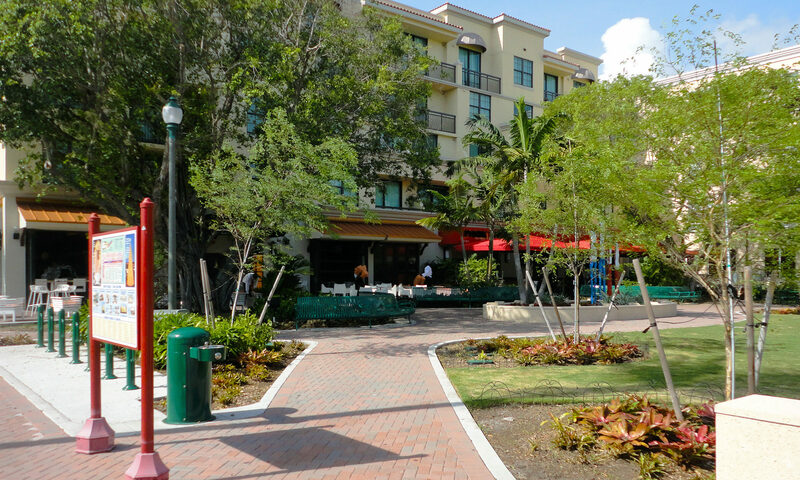 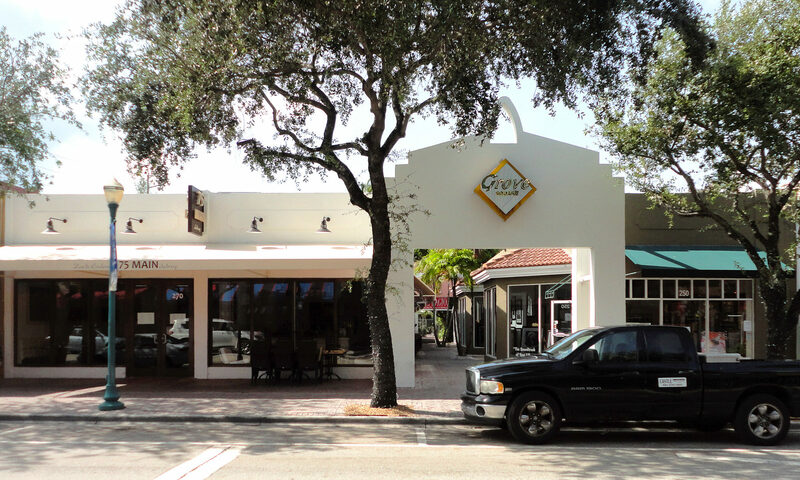 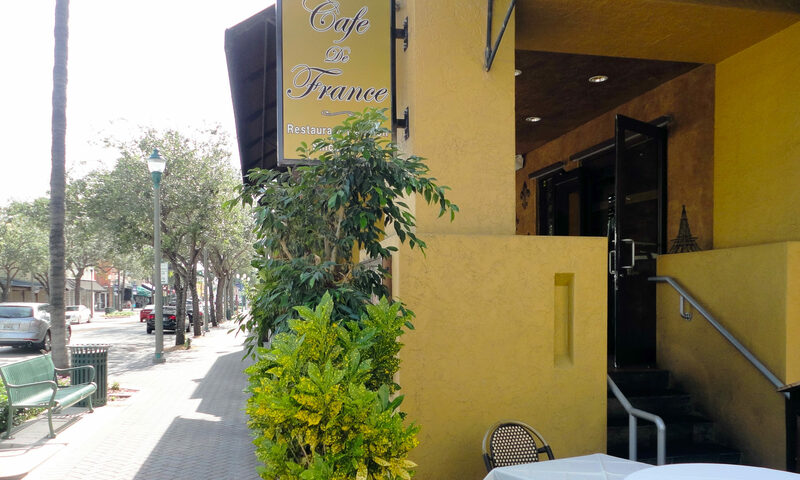 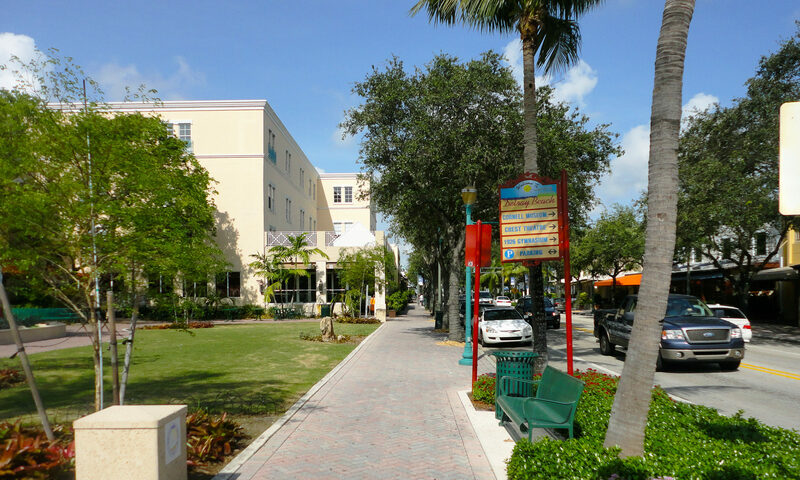 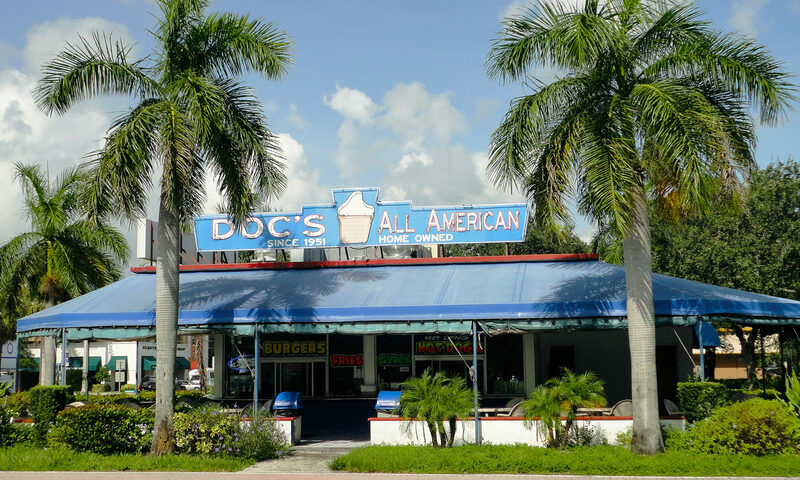 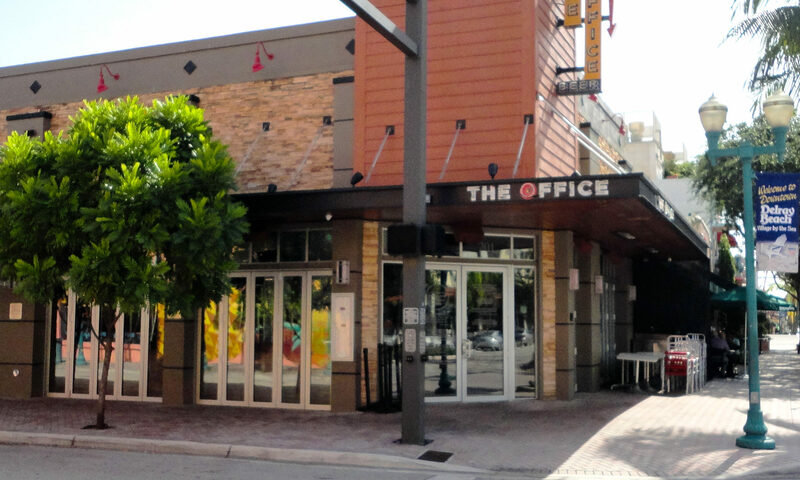 Atlantic Pines is set right in the heart of downtown Delray Beach, recently awarded the nations #1 ‘Fun Small Town’. 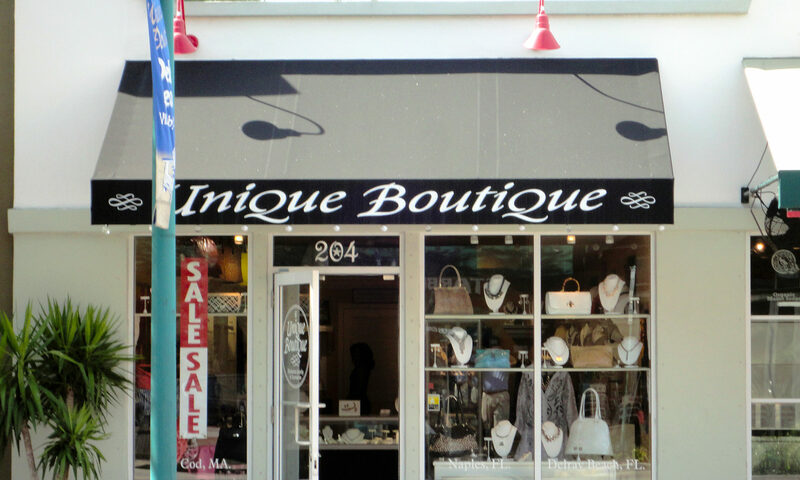 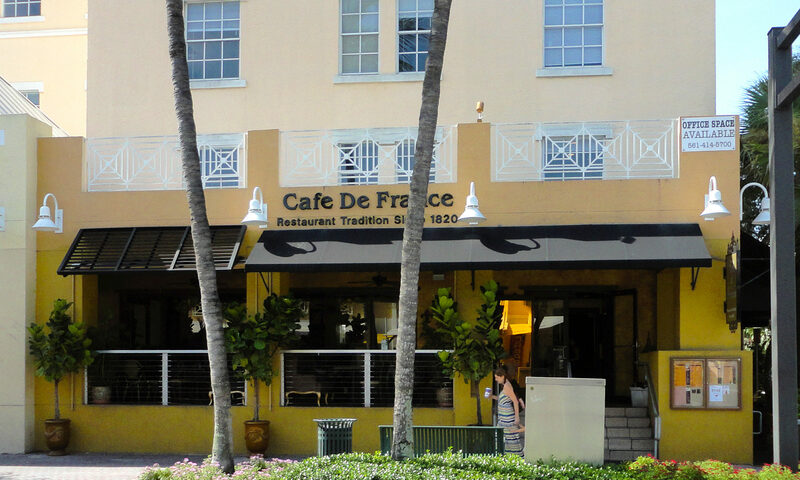 There are a huge number of gourmet bistros, chic cafes and bars, and a range of stores nearby. 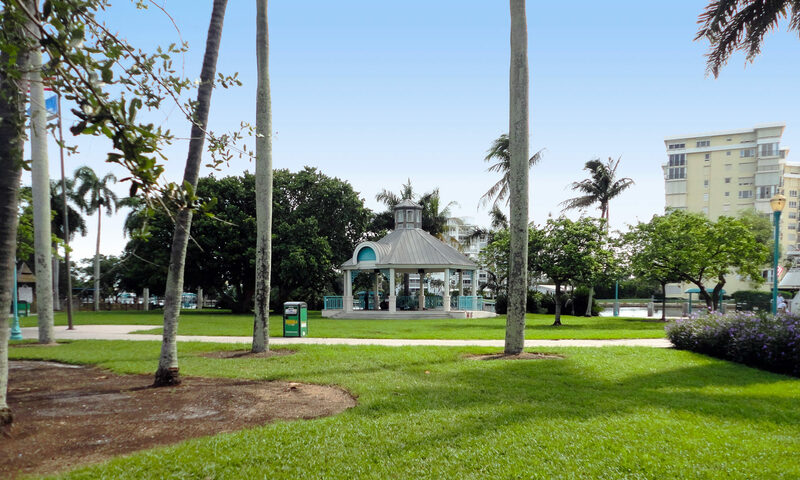 The area also offers a number of golf and country clubs, art galleries, parks, museums and other attractions. 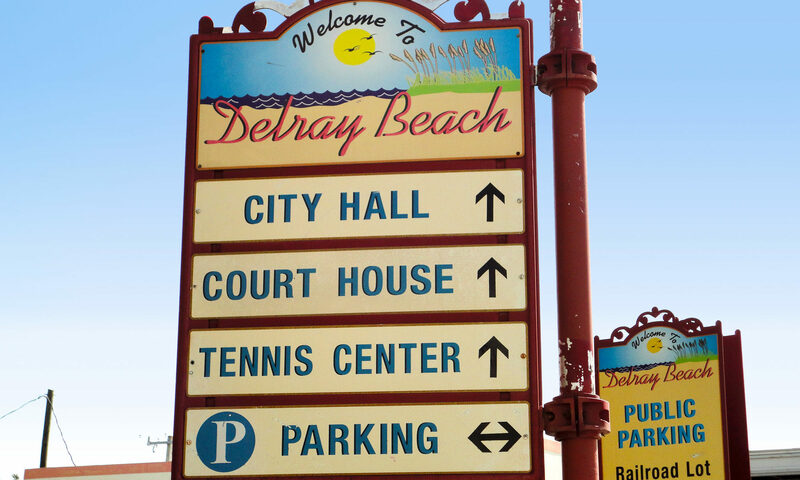 Delray Beach is a beautifully preserved oceanfront community, offering some of the nation’s finest beaches and private beach clubs. 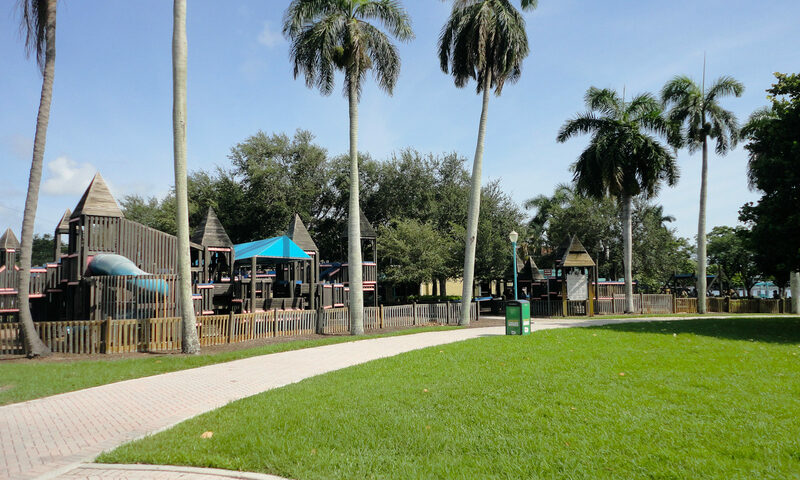 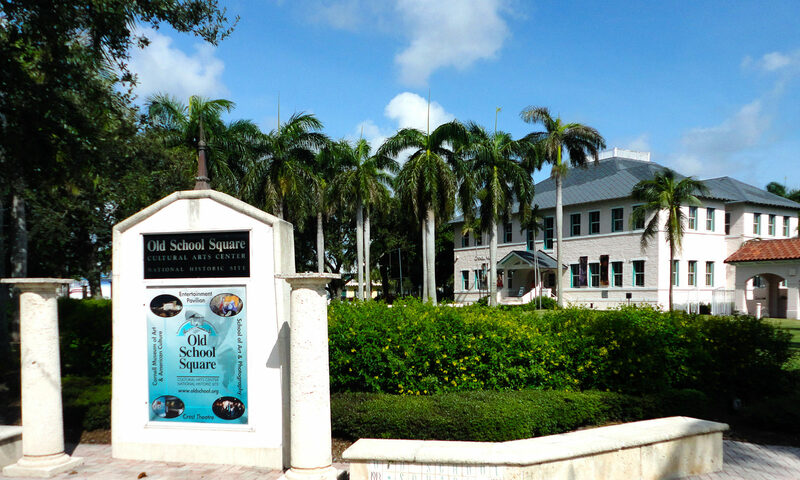 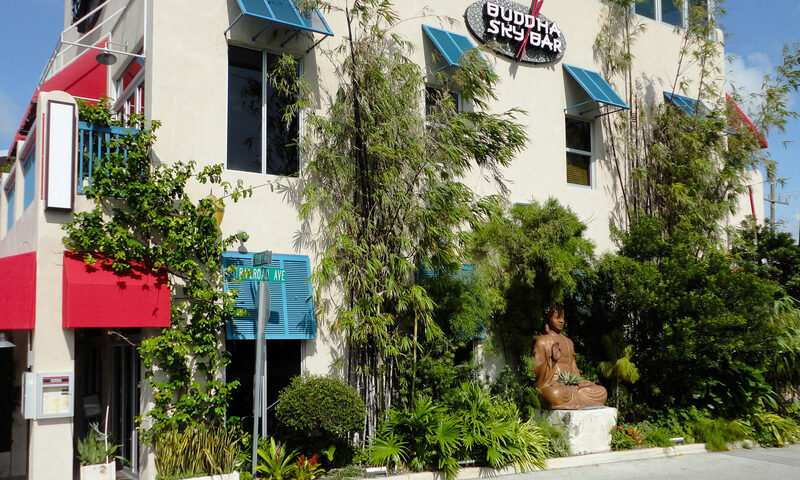 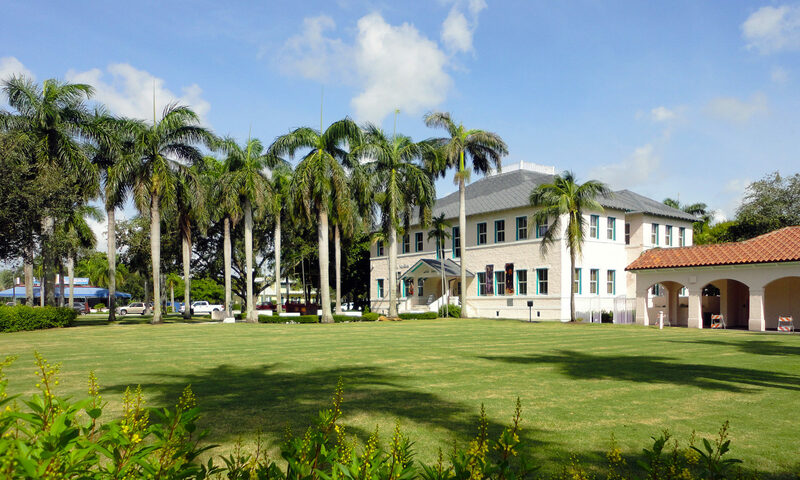 The family-friendly neighborhood also has a number A-graded schools and children’s clubs. 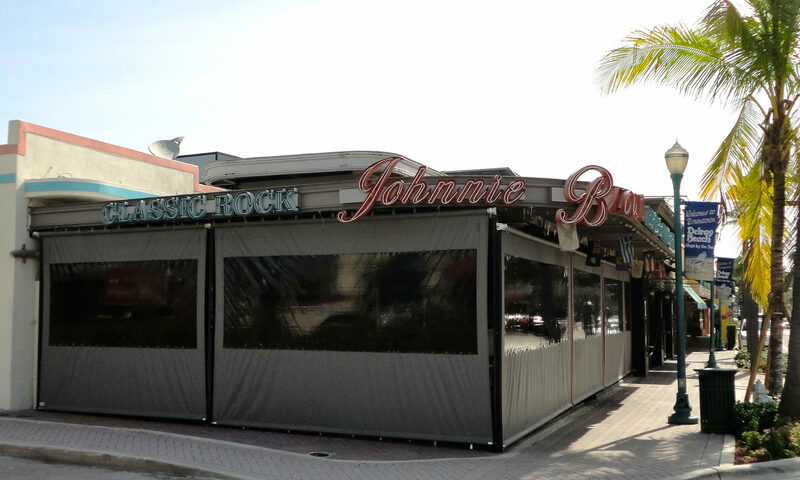 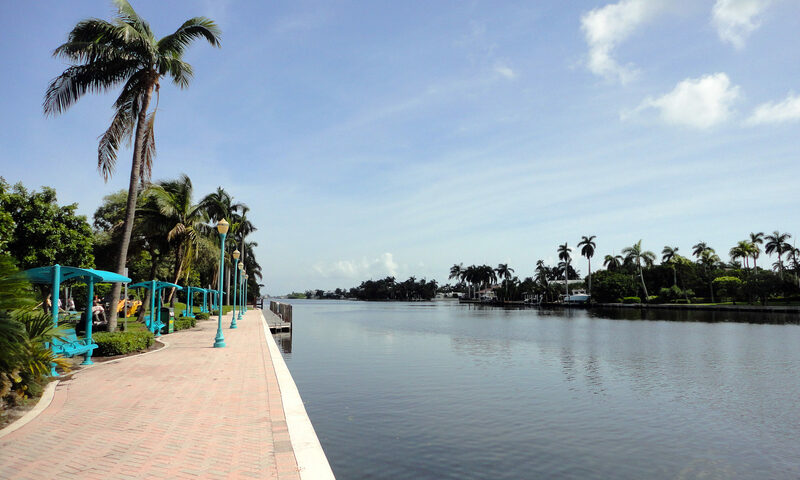 Delray Beach is conveniently located between Boca Raton and Boynton Beach, with the Turnpike nearby, offering easy access to the rest of Florida and further afield. 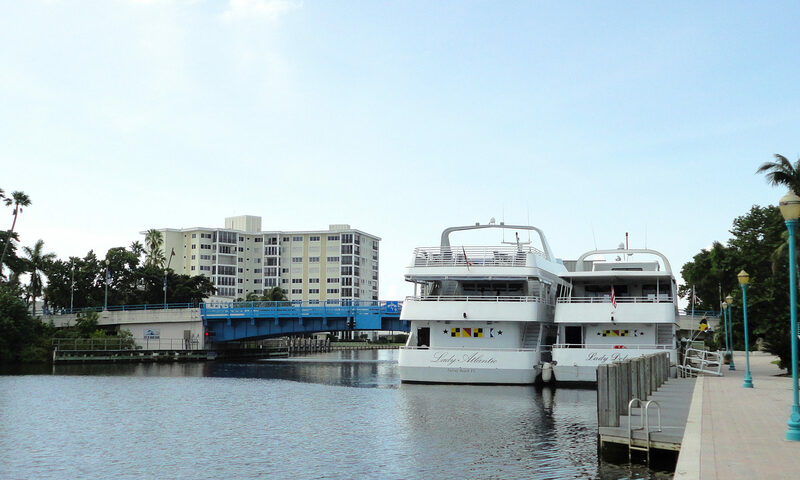 There are also two major airports close by, as well as the Intracoastal Waterway. 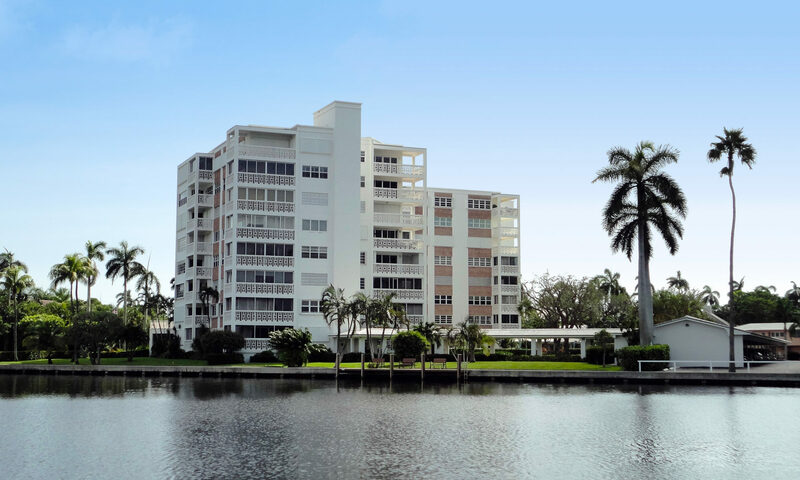 Always a highly sought-after area for real estate, you may also want to have a look at the communities of Johnson or Odmanns. 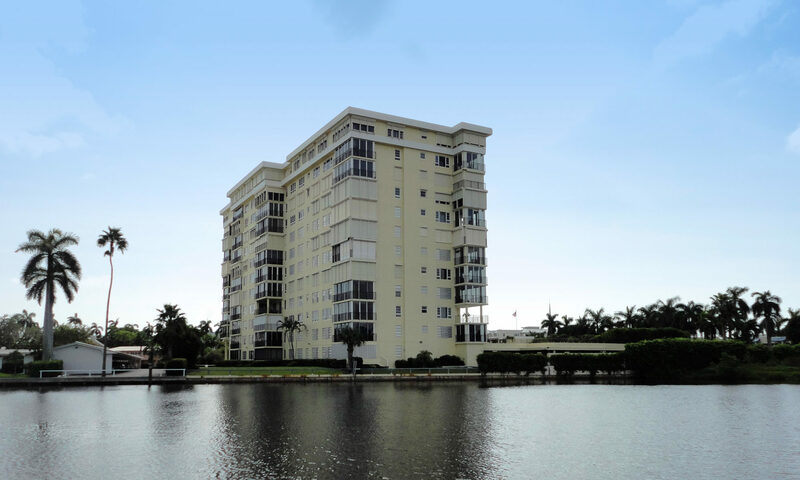 I am interested in learning more about Atlantic Pines homes.